Robert joined Motion in October 2017 with over 28 years’ engineering experience in highways and infrastructure design. 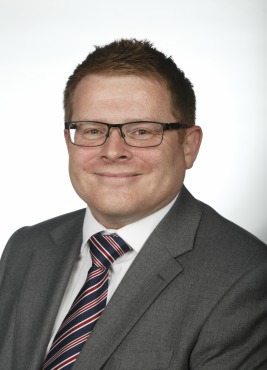 Before joining Rob was an Associate Director on the UK Infrastructure Team at Royal HaskoningDHV. Rob has worked on behalf of local highway authorities, contractors and private consultants; developing projects through feasibility concept to construction completion in various sectors including residential, retail, commercial and national infrastructure projects. Robert’s specialist skills include Highway & Infrastructure design, using Design Manual for Roads & Bridges, S278/S38 and S106 works design and obtaining local authority approvals, construction contract administration and technical site support. In his spare time Rob enjoys walking with his dogs, exploring the British Isles, football, motor racing and is a keen go-kart driver.